Looking for an online community? Looking for creative writing classes? 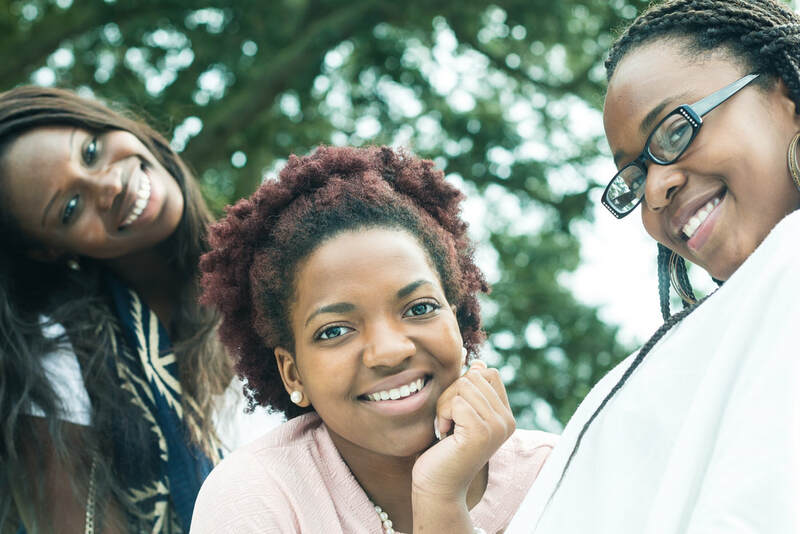 We are a creative writing collective that offers an interactive online community in addition to beginner, intermediate, and master level writing courses exclusively for Black women writers and women writers of color. 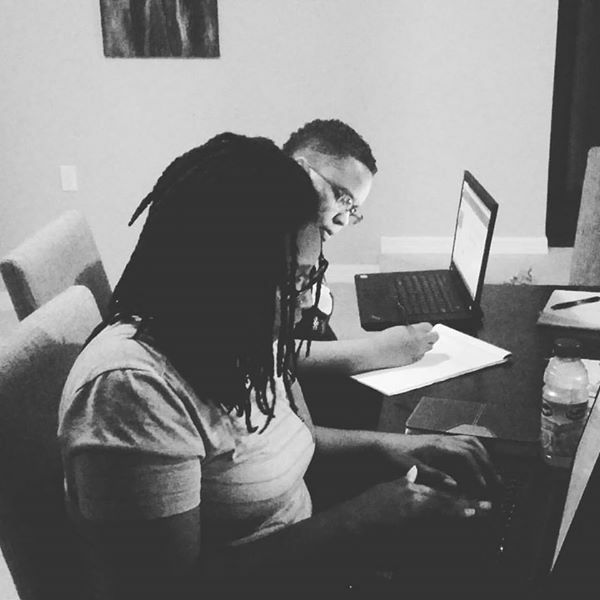 Our coursework, curricula, and community are designed to introduce writers to the ancestor, elder, and contemporary work of Black women and women of color writers, and our society members, who are also black women and women of color writers, are encouraged and supported as they create and develop their own unique literary voices. Essentially, we are a society of writers and educators who are committed to telling our stories to challenge and change the dominant narratives that attempt to silence us. 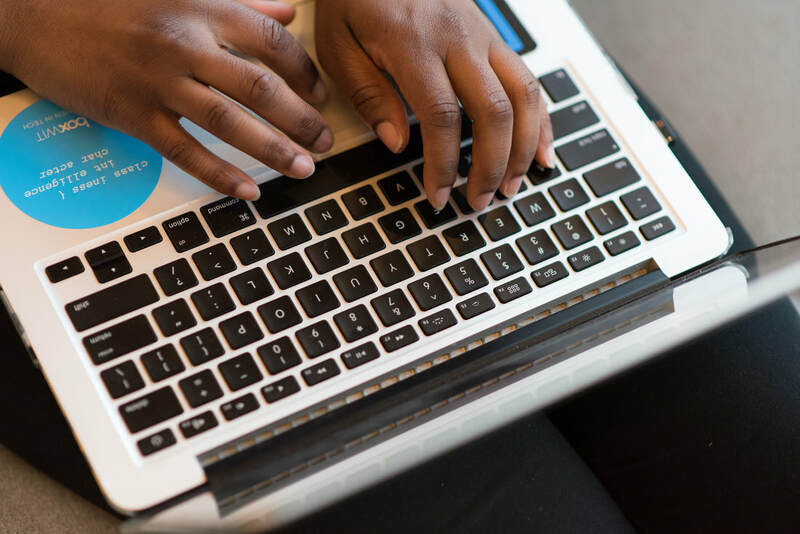 Our online writing community includes an event calendar updated monthly with national and international writer and author events, conferences, and workshops, submission calls for writers at every level, discussion boards to share resources and connect with writers, editors, and readers, and MORE! ​Joining the online community is FREE and earns you discounts on Creative Writing Society Classes! Click the logo to join TODAY! download our 2018-2019 course catalog! 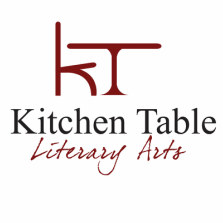 The Kitchen Table Literary Arts Creative Writing Society is proud to offer NEW modalities to fit your learning style and schedule in addition to NEW classes in both craft and literature!